A tranquil location, stunning architecture and luxurious services are all key ingredients for the perfect conference. Whether you’re hosting a corporate event or a private meeting, Europe’s historic hotels are the perfect places to network and bring life to new ideas. 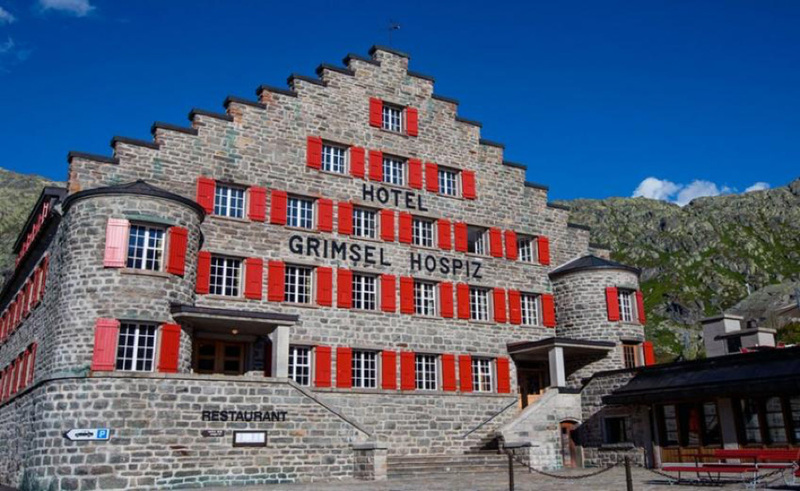 Immerse yourself in centuries-old innovation when you stay at Grimsel Hospice. 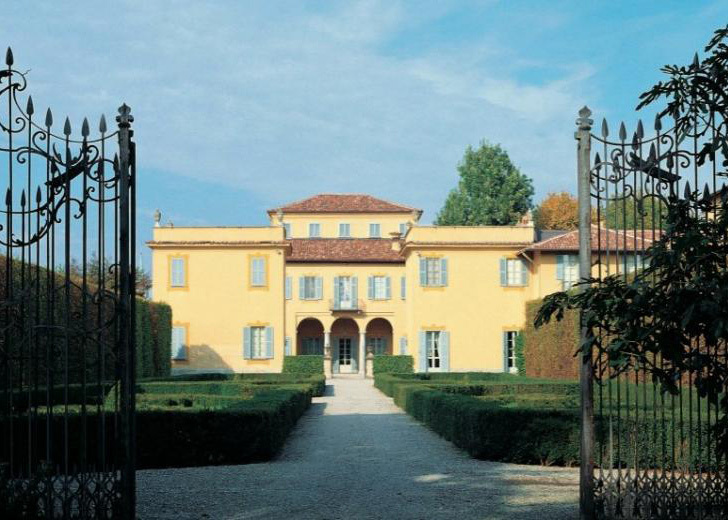 In 1142, the first certified guest house stood in the area. In 1932, Europe’s first electrically heated hotel caused rifts of excitement. Today, the 4-star alpine hotel is heated by hydroelectricity – the work of Swiss pioneers full of determination to create environmentally friendly power. This pioneering spirit is still perceptible today – providing inspiration and motivation for productive seminars and meetings. Book up for a generous brunch buffet, light business lunch or 4-course evening meal, depending on the nature of your business stay. Recharge in the hotel jacuzzi, gather your thoughts in the panoramic lounge and wind down for the day sampling the extensive collection from the wine cellar. 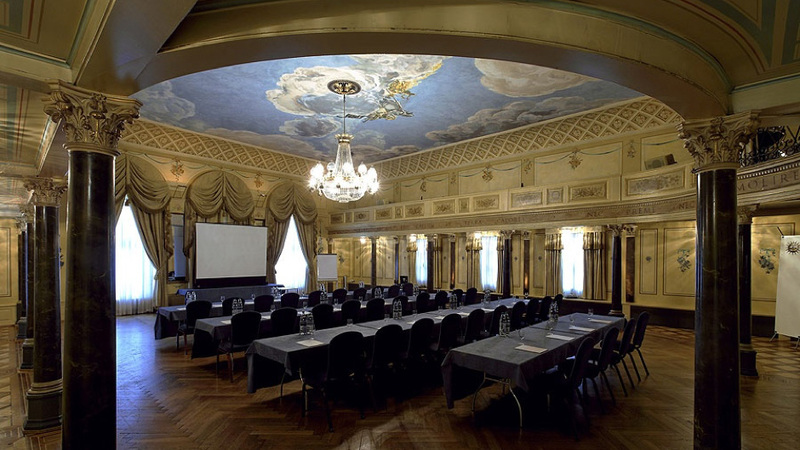 Villa Medici Giulini may be set in a historic and opulent setting and brimms with old-world appeal but the Conference Centre is as high-tech as you need and is the ideal location for brainstorming and team meetings set in a seriously stylish hotel. Set in Lombardy, not far from Monza, Como and Milan, this hotel is renowned amongst the art and music lovers around the world, due to the collection of keyboard instruments housed in the hotel and adjoining family home. This is a world away from what your team will be used to. 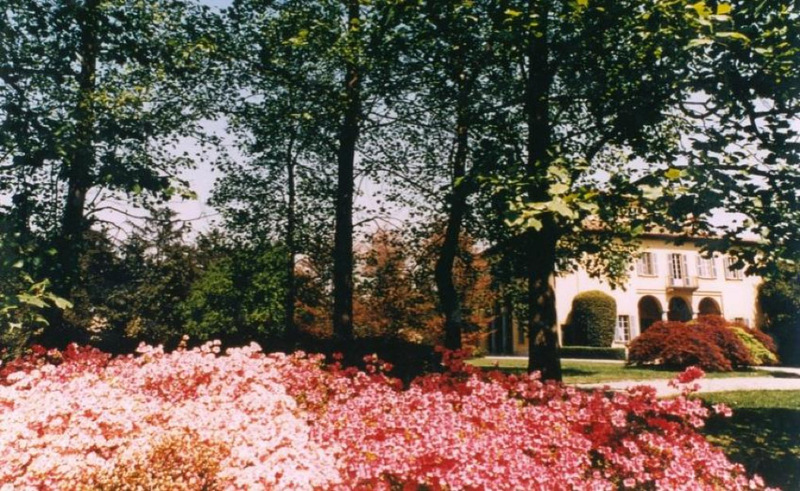 Let them settle in to charming Italian hospitality, rooms that look onto flower-filled gardens and feel refreshed and inspired by the 3 hectare park that surrounds the hotel. Lunches, evening meals and evening gala dinners can be arranged by the hotel, depending on the meeting. Just 10 minutes away from Zürich city centre, Romantic Seehotel Sonne’s idyllic location is close enough for guests to reach but far enough to escape in magical natural settings. Get out of town and soak up the fresh lake air with a seminar, meeting or conference on the peaceful shores of Lake Zürich. The hotel’s elegant, historic rooms provide a unique setting for your business event, with a wide range of professional facilities and services to ensure everything flows smoothly and enjoyably From microphones to overhead projectors to fruit baskets and coffee-and-croissant breaks, every detail is catered for. This waterfront, historic hotel has a history dating back more than 200 years. Fru Haugans Hotels is situated in the famous old street of Sjøgata in the town centre of Mosjøen, and has been enlarged and modernized over the years. Now, after extensive restoration and conversion, the completed hotel offers accommodation in 93 rooms, a large conference centre, new restaurants, lobby, bar, lift and parking area. Free Wifi is available to all guests. 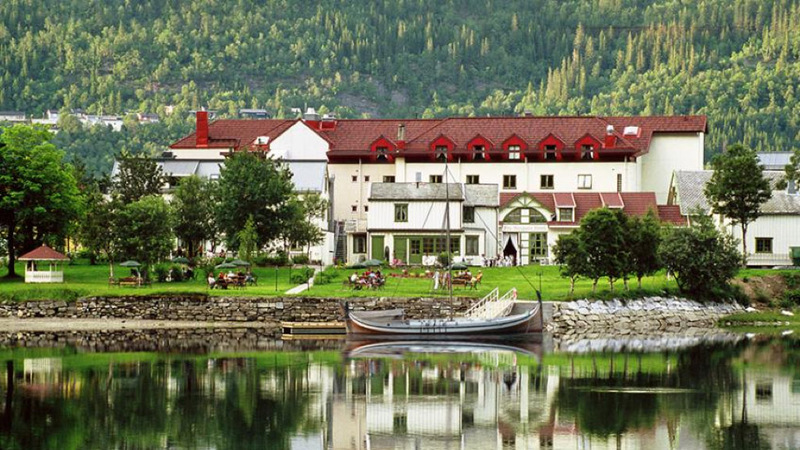 Your team will feel refreshed by the fresh air, waterside views and productive Nordic atmosphere. The restaurant serves local and international dishes and the bar offers live music and dancing too. You can also take the team salmon and trout fishing in the Vefsna river that borders the spacious grounds. Flüeli-Ranft lies at the entrance of Great Melch Valley, an impossibly beautiful location and the home of Jugendstil-Hotel Paxmontana – a 3-star leisure location The Art Nouveau Hotel Paxmontana, with its unique location and historical atmosphere, is the ideal place for inspiring seminars in the force of Flüeli-Ranft. Whether you’re planning an intensive training day or a creative meet-up with clients, the team pull out all the stops to make sure your event runs smoothly and luxuriously. Take your guests llama trekking or raft building in the summer, or enjoy ice-fishing or night-sledging in the colder months – there’s plenty to get the the mind and body active ready for a productive meeting like no other.